Ah, yes. 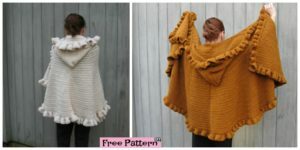 It’s another wonderful blanket design we have found that we find extremely fascinating. 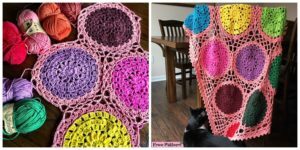 This Woven Look Crochet Blanket focuses specifecally on creating that woven look, which looks absolutely wonderful! Made with super wash wool, the blanket features this woven look I have been talking about and a color scheme that go with any home décor and simple stripes. It can look fabulous once it is finished. 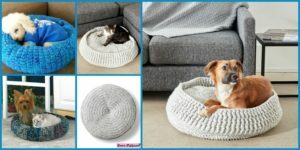 So crocheters, you better start now! 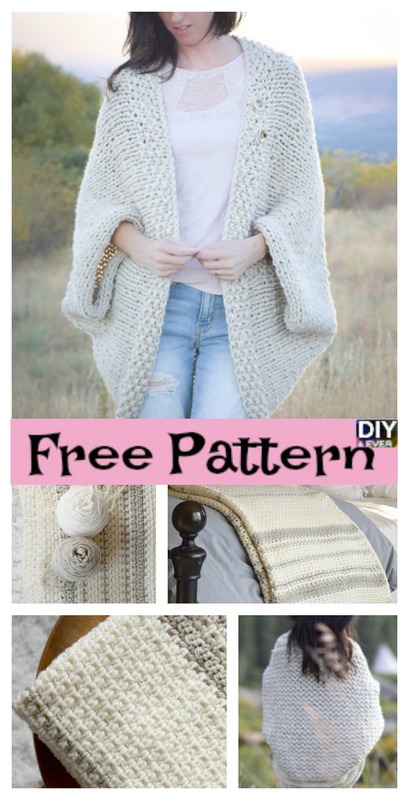 It is a must-do design that will look simply the best… This Woven Look Crochet Blanket is very thick, keeping you warm through the cold, harsh, and long winter. 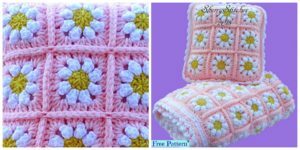 You may also like: Sleep Tight Teddy Bear Blanket – Free Pattern.